The mission of Celak was to announce to the Polish people –and by extension the rest of the world– Jesus as the King. This mission is a re-echoing of the revelations made to the great St Gertrude, St. Margaret Mary and and St Faustina. It is my belief that in every era someone raised up by Christ to announce the beauty and necessity of being in full communion with the Sacred Heart of Jesus. To be noted, an event that recently happened in Poland in the presence of the civil authorities. 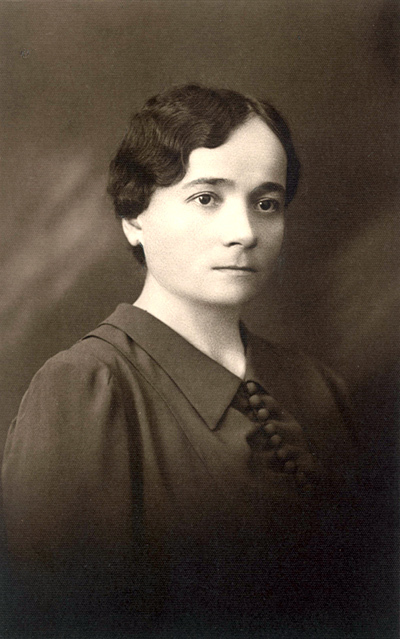 A brief biography of Rozalia Celak can be read here. Jesus, Christ the King, have mercy on us. Servant of God Rozalia Celak, pray for us.